The Logsdon Group was selected by the Kentucky Transportation Cabinet on behalf of the Kentucky Auctioneer's Association to conduct the Kentucky Transportation Cabinet Equipment Surplus Auction in Frankfort, Kentucky on Tuesday, September 30th 2014. 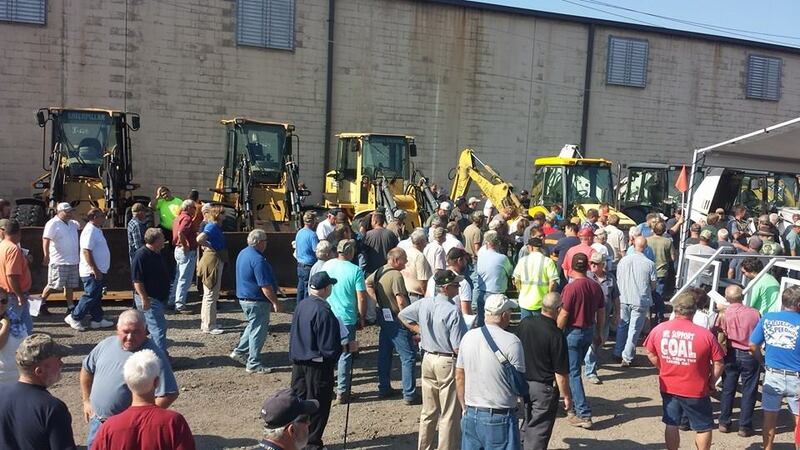 The auction consisted of over 650 individual lots ranging from Dump Trucks to Air Compressor's. The staff consisted of 3 Auctioneer's , 1 Ringman and 5 Auction Clerks. The auction resulted in over 600 registered bidders with nearly 1,000 people in attendance and over $1.9 Million Dollars sold.